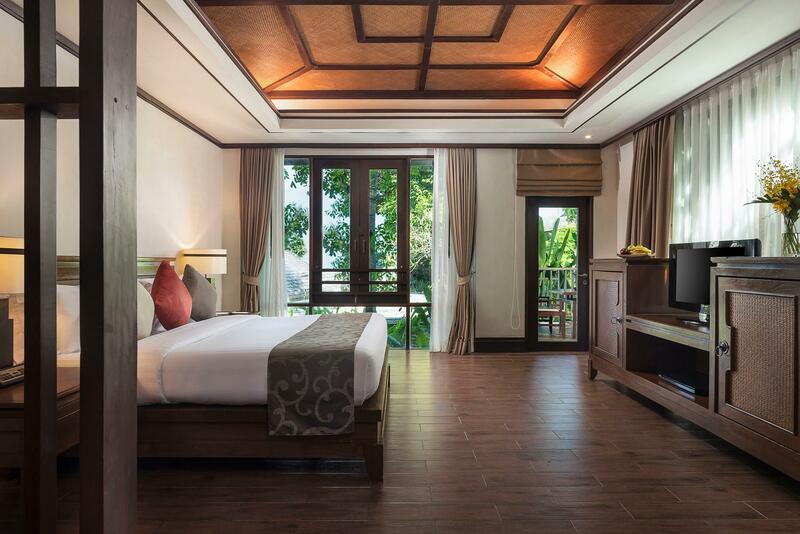 Have a question for Nora Buri Resort & Spa? "It is a beautiful resort." "This hotel is a great hotel." 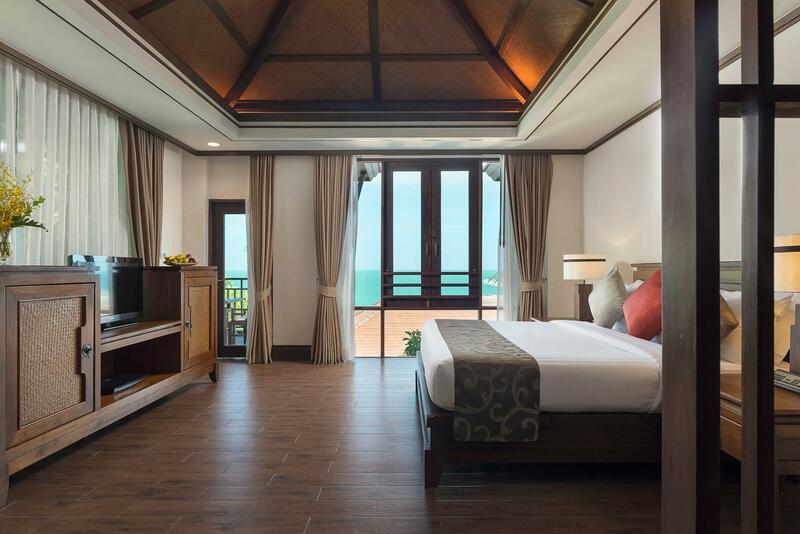 When visiting Samui, you'll feel right at home at Nora Buri Resort & Spa, which offers quality accommodation and great service. Only 3 km from the city center, the hotel's strategic location ensures that guests can quickly and easily reach many local points of interest. 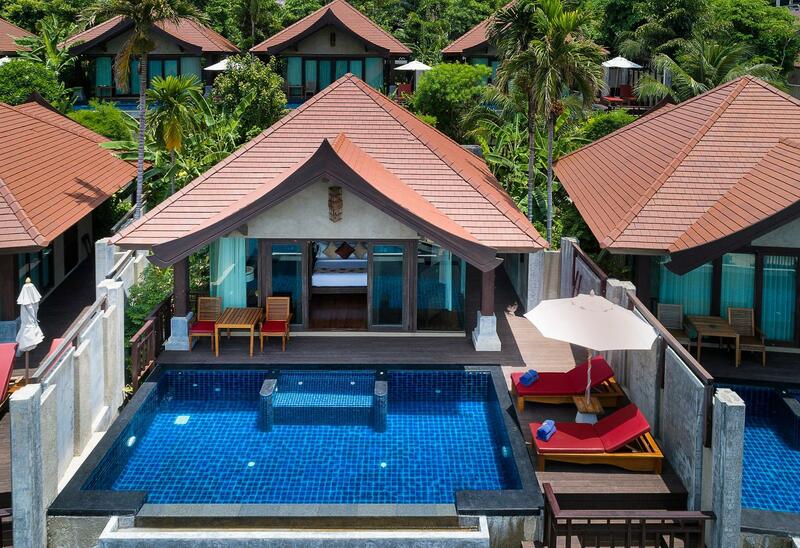 Also within easy reach are Eranda Herbal Spa, Samui International Hospital, Magnolia Day Spa. 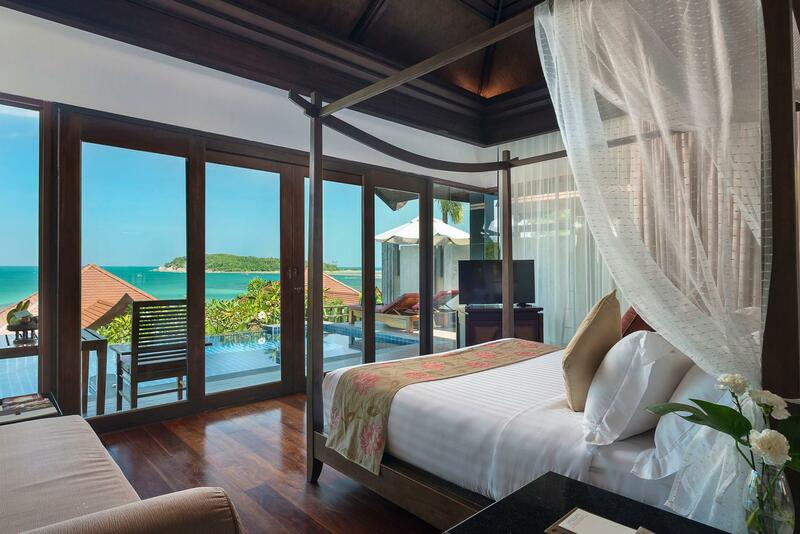 Take advantage of a wealth of unrivaled services and amenities at this Samui hotel. While lodging at this wonderful property, guests can enjoy free Wi-Fi in all rooms, 24-hour front desk, luggage storage, Wi-Fi in public areas, car park. The hotel features 144 beautifully appointed guest rooms, many of which include television LCD/plasma screen, complimentary instant coffee, complimentary tea, free welcome drink, mirror. The hotel offers fantastic facilities, including private beach, fitness center, sauna, outdoor pool, spa, to help you unwind after an action-packed day in the city. 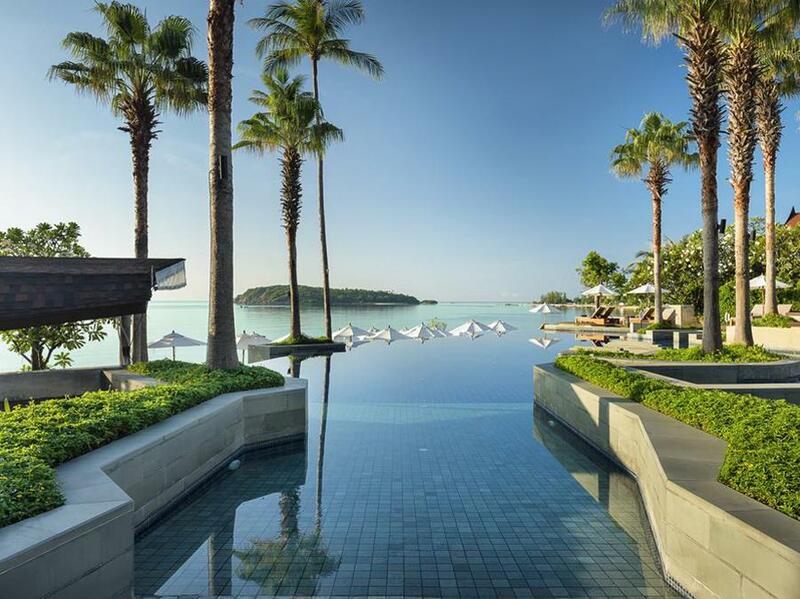 Superb facilities and an excellent location make the Nora Buri Resort & Spa the perfect base from which to enjoy your stay in Samui. "The Breakfast choices were very good and catered for global..."
- An extra bed is required for the 3rd person (1 adult or 1 child aged 12 years or above) sharing in this room. - If guests require an extra bed for children under 12 years, please check the price and pay directly to the resort upon check-in. - Child under 12 years sharing room with adults stays for free if using existing bedding. For information regarding children’s breakfast services, guests can contact the hotel directly and the breakfast charge for children should be paid directly to the hotel. - Maximum number of persons in the room is 3. Children are not allowed to stay in certain room types. Please check the individual room policy for more details. Children under 12 years old are not allowed to stay in the Pool Villa room due to safety reasons. The property reserves the right to reject bookings under this circumstance. This was one of the best hotel/resort experiences of our lives. The spa was a little pricey and the WiFi did not work but we didn’t care because the location, pools, service, views, everything was so wonderful. I would absolutely recommend Nora Buri and we hope to visit again on our next trip to Thailand. This resort is great, rooms are lovely and the staff are fabulous. Great pools! Definitely eat the thai food here, it is excellent, not the Western quite so much. The beach is a little rocky I would head to Chaweng or Choeng Mon beach instead but stick around for the glorious pools at the hotel if that is your thing. Wonderful breakfasts as well- the buffet is so extensive. Two tiny things- the shuttles into Chaweng are at odd times and there is no airport shuttle which for 5 stars I found a little lacking. Overall though, a spectacular experience made particularly great by the friendly staff. Pros: We booked a beachside villa which had a wonderful view and was spacious and came with bathtub and seperate shower as well as an outdoor rainfall shower. The Breakfast choices were very good and catered for global guests, the on site restaurants are also very good. Staff are helpful and polite as you would expect from Thai hospitality. Cons: Mosquitoes! This place is beautiful with its rainforest feel with lots of greenery and trees, but that also becomes a home for bugs and such like. We used lots of patches and lotions but still got bitten multiple times. The internet kept dropping in and out on our first night but they did come and provide a new router for the room on our 2nd day. Another issue was the outdoor bell kept ringing by itself which became a nuisance when trying to put the kids to bed and ourselves. We informed the staff and they did try to fix the issue but it was on and off. By the third day it was fixed but that was still super annoying. Stayed 4 nights in hilltop sea view villa over the new years. Quite & private area, good for rewinding and relaxing. Very lush green surrounding around the area. Hotel beach is not very suitable for swimming because there is alot of sharps corals & rocks near the bay. My husband was injured while trying to swim. Not walkable to chaweng city centre. Sometimes quite difficult to call for buggy. But overall good stay. Stayed in our beachfront pool villa room 601 from the 28th - 31st January for our honeymoon. Right from the start to the end, NoraBuri's staffs treated us impeccably well! Me and my wife both loved every minute staying here. We had plans to go around for Safari day trip and Angthong Marine Park but ended up skipping both as our room were super comfortable, Im not sure why is there even a bad review of this place. Id highly recommend any one to stay here. we would be definitely back here to spend our anniversary next. Thank you for the wonderful hospitality NoraBuri Resort and Spa. Please keep up the great job! The hotel was spotlessly clean, the staff very friendly and helpful and couldn’t do enough to help. I would definitely stay here again! 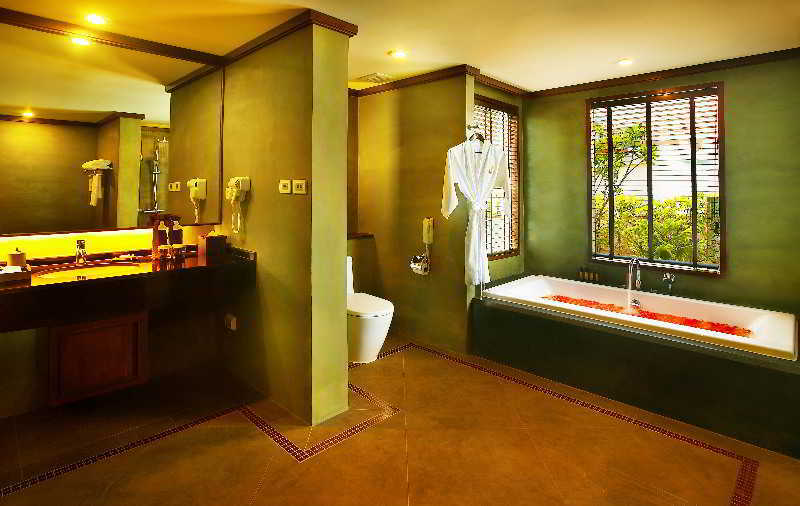 My boyfriend and I really enjoyed staying at Nora Buri Resort and Spa! We stayed in the beachside villa which was amazing! They have a shuttle service on the resort, as well as a shuttle that takes you into chaweng beach! The resort spa was the best massage so far in Thailand, a little more expensive but worth the money. The restaurants were great, highly recommend the barge restaurant! This hotel is amazing. Just simply luxury, the food is incredible, the staff are so friendly, caring and just lovely to be around. Yes there is a hill, but there are golf caddies waiting to take you around the resort, and its just a delight to be there. Enjoy every minute of your stay. We can't wait to come back for our honeymoon as its just the most incredible hotel and three days was not enough. Great resort, beautiful swimming pools and great breakfast. However the food from the lunch and dinner restaurants is not good and is expensive also there’s no beach on the resort. Also the resort should offer a free shuttle to the airport for all of its guess. 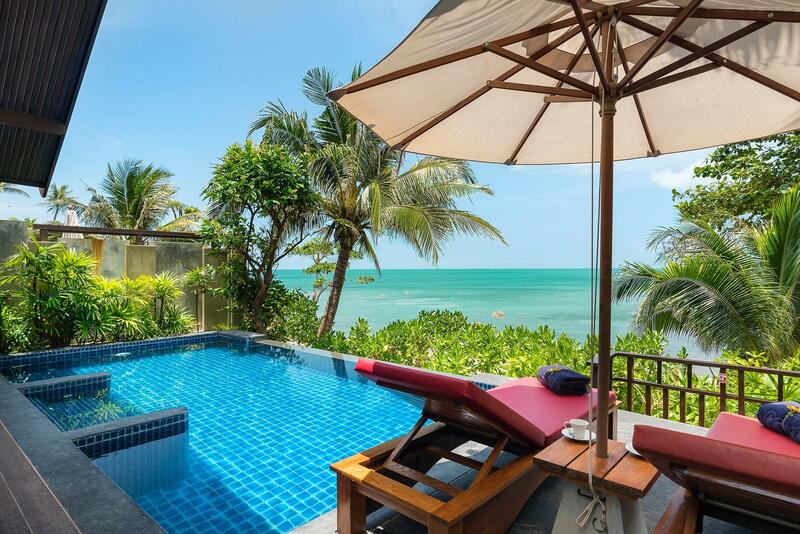 This hotel is absolutely one of the best places to stay in Koh Samui, the whole experience is a absolutely pleasure, the services, the rooms, the pools, the spa are all incredible. I loved every moment of my stay and can’t wait to come back to stay again! Thanks to the lovely staff for helping my stay more beautiful. Will be back. We stayed 5 nights and was exceptional. All staffs were very friendly and kindly, helpful. Room was good and clean but view from balcony was not so good. Nora Buri is Located in very steeped hill so it’s hard to get to your room by walking such as taking excise. If you dislike you can get in cart. Access from the airport was very nearby but transportation was inconvenient if you use taxis because too much expensive (ex, Airport - Nora Buri from 400 Baht in spite of 5 km distance...) so we recommend that you use rental motorcycle near the Nora Buri (150 Baht per day, discounts are available if you rent several consecutive days). The beach where is in front of the hotel wasn’t able to swim because of too many rocks but you can find some of beautiful beach around there and it’s easy to access by rental motorcycle! Anyway we enjoyed Samui resort life with Nora Buri and recommend! This property will not disappoint you. Fantastic pools and breakfast, on a nice beach, staff very friendly, rooms spacious and comfortable. Quiet but the trade off is being a short drive from chaweng the major tourist area. Shuttles however are supplied 4 times a day. We went during the off season and got a room for 80% off (the only way a young student couple could afford this crazy upscale resort). It was totally worth it. Beautiful, well run resort with a very private feel. Highly recommend if you have the financial means. Especially good for couples . Most of the descriptions and the reviews about this place have been accurate. It's a really nice resort with a great view from all over the property. We stayed there for 3 nights, with the final one in the beach front Pool Villa, and it was the single most amazing room I have ever stayed in at any beach resorts so far. The staff members were really friendly and helpful, the breakfast was good , and the swimming pools were in good conditions. It was about 3 km (10 minutes drive) to Chaweng town, and that would cost you 100 baht on a tuk tuk or 300 baht on a taxi, but they did have several free shuttles to and fro throughout the day. Except for the fact that the beach in the compound of the resort isn't the best for you to lie on, everything else was amazing. 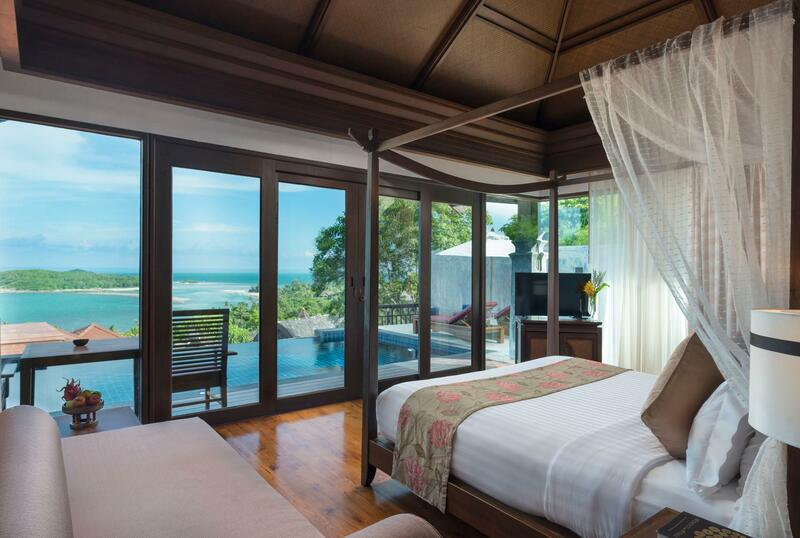 It's perfect for a nice quiet getaway with your loved one. 10/10 would recommend for a romantic trip. Location is bad and costly taxi to the centre of town in Chaweng where the convenience are located. The sea is full of thorny rocks not suitable to swim even with the amphibian shoes. Unless just hanging by the pool for yr holiday. I think management has to relook at the transportation service to even be worthy a 4 star as claimed to be 5 stars. Called a taxi at the reception desk to airport which is only 2-3 km away (less than 5 mins drive). They say that it costs 400 baht by hotel transport or by taxi (no meter usage). More expensive then the "London cab. " Something is not right between the arrangement of the reception desk and their outside taxi contacts. Better to stay nearer to the Chaweng centre nearer to Hard Rock area..
Hotel is located in a good view and comfortable,which is near to chaweng beach. Have a good service for my all special request. Don’t think not too much step to go to the room. They have the club car transportation.